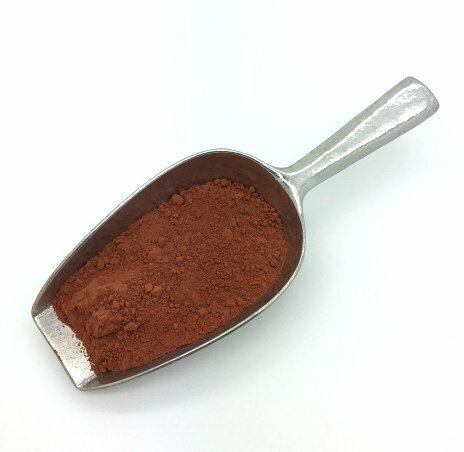 A mineral pigment derived from clay coloured with iron oxide. Can be used as base layer for gold leaf. Red bolus must then be rubbed up with water.